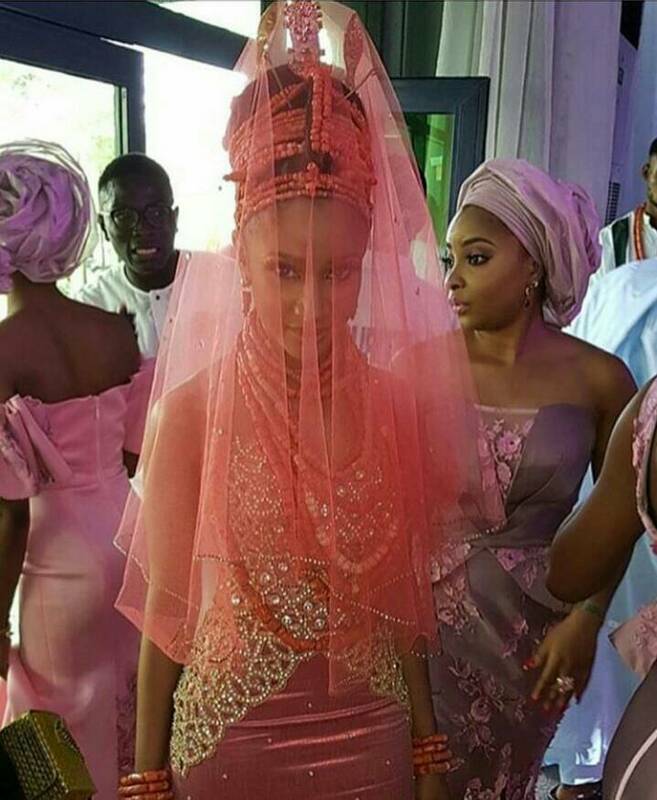 The news of Banky and Adesua's traditional marriage yesterday Sunday 19th November 2017 made headlines. It was a gathering of top celebrities who were present to show their love and support. 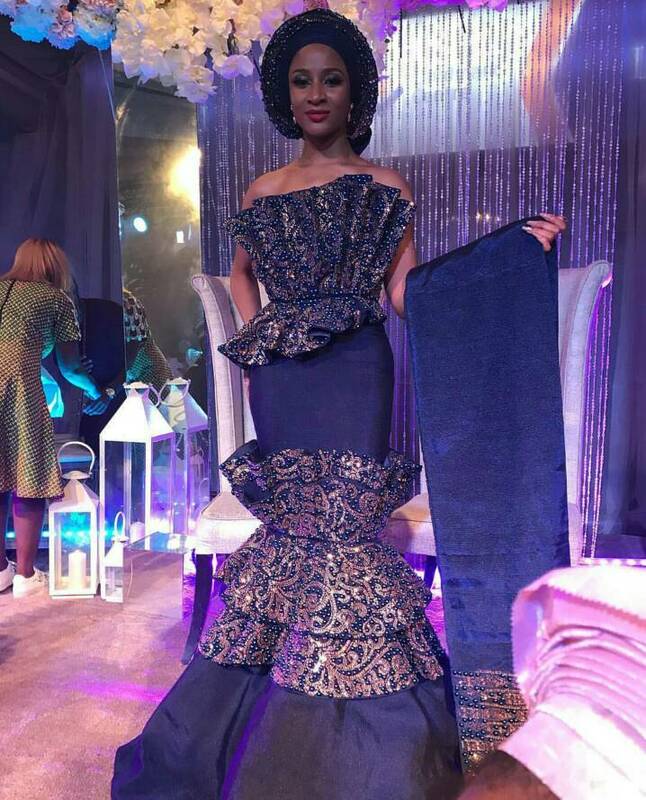 However there are three major things about the beautiful bride Tolulope Adesua Etomi we would like to bring to your notice. 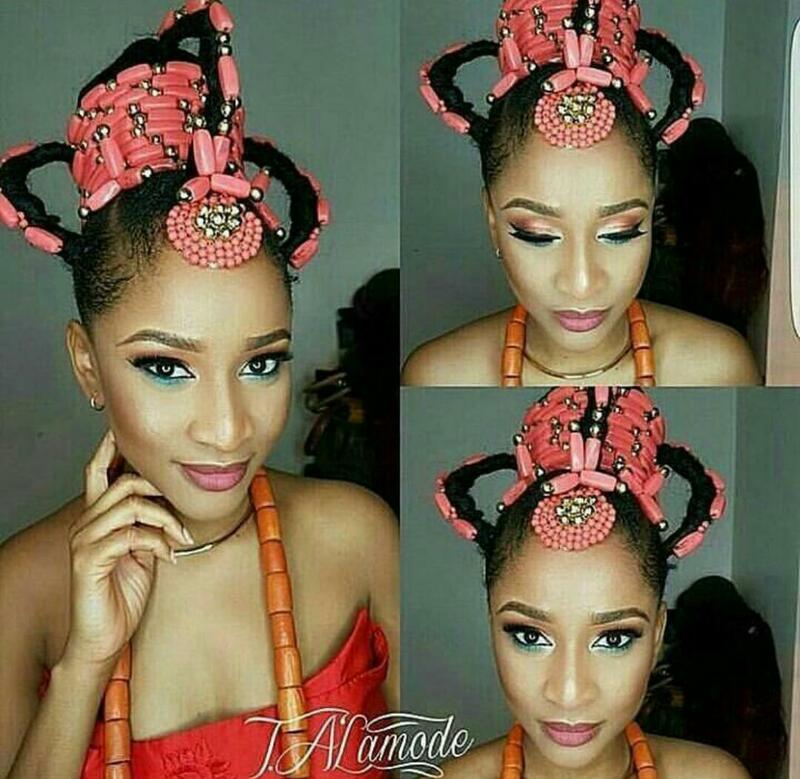 1) The beautiful actress whose father is an Edo man and mother from Yoruba land, was actually born in Imo state. Which makes her partially an Igbo Lady. 2) She is the youngest of three siblings and she joined the acting club at the age of 7! Wow! 3) This third info would thrill you. 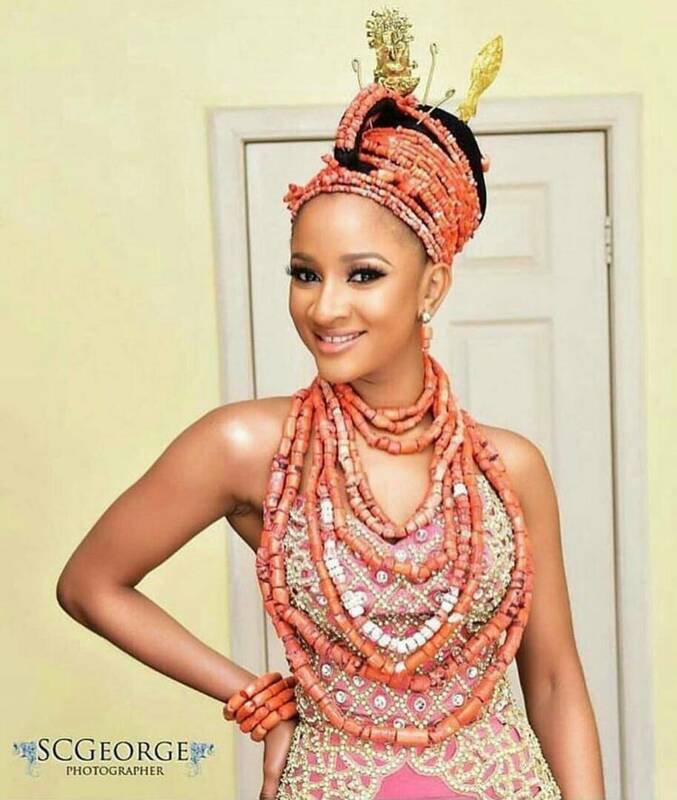 Do you know Adesua Etomi was in a relationship with upcoming actor Kunle Remi when Banky first asked her out but she refused and friend zoned him. It was after her breakup with Kunle that marked the beginning of her relationship with Banky. Can you believe it, she choose an upcoming actor over a top celebrity. Love they say is really blind but still, what is yours will always be yours ni matter how many times you say NO or get a NO.